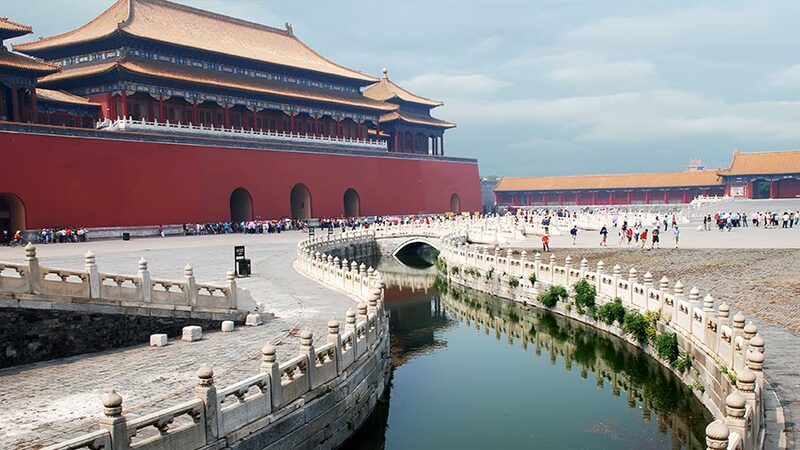 Situated in northern China, Beijing is a directly-controlled municipality surrounded by Hebei Province to the north, east, and south, and Tianjin municipality to the southeast. These three regions together form the Beijing-Tianjin-Hebei metropolitan region, also known as Jing-Jin-Ji, one of the three prioritized mega city clusters in China. 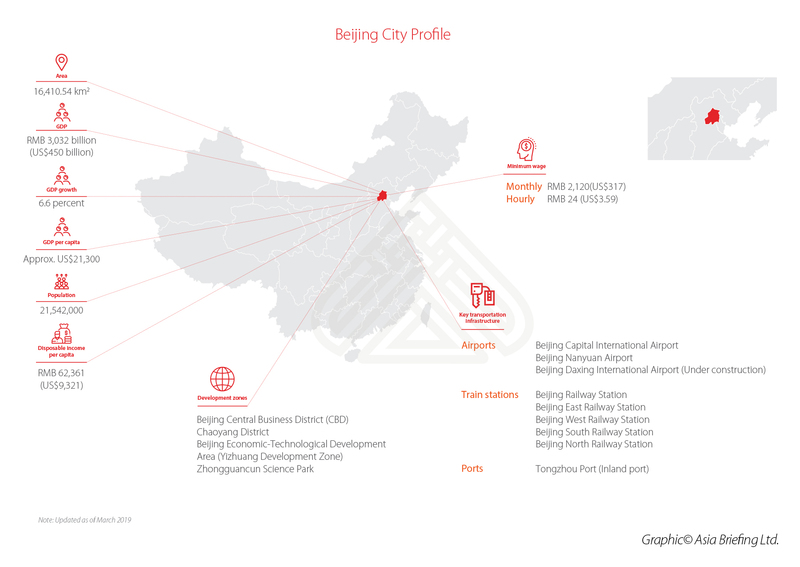 As the second largest first-tier city in terms of GDP, Beijing is home to the headquarters of most of China’s largest state-owned companies and houses the largest number of Fortune Global 500 companies in the country. The city also boasts of the top two higher education institutions in China – Peking University and Tsinghua University. 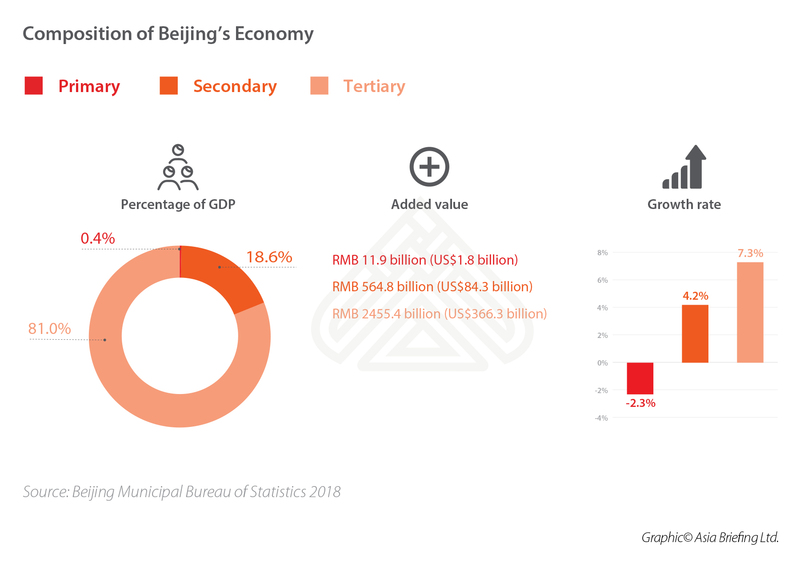 Beijing is largely a post-industrial economy and has the biggest tertiary industry as a proportion of GDP among all Chinese cities. 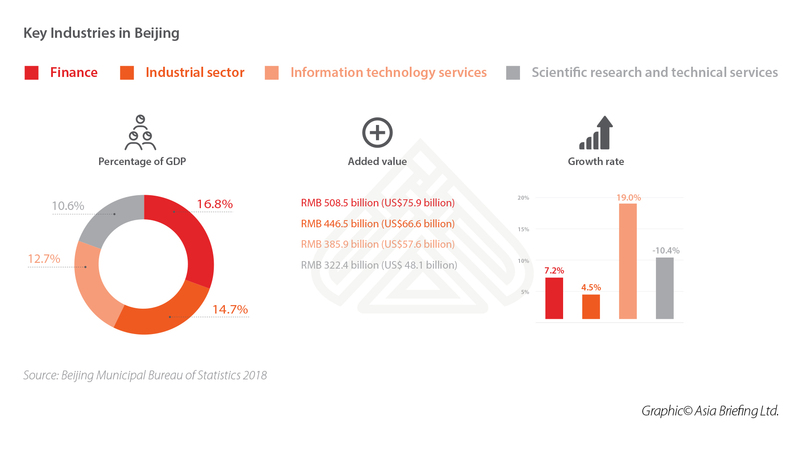 In 2018, Beijing’s tertiary industry, or service sector, accounted for more than 80 percent of the city’s GDP, while the secondary industry, or industrial and manufacturing sector, accounted for most of the remaining 20 percent. 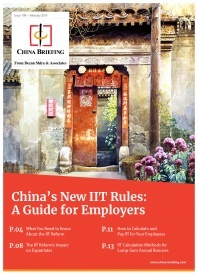 Sector-wise, Beijing has highly-developed financial, service, R&D, cultural, and education industries. 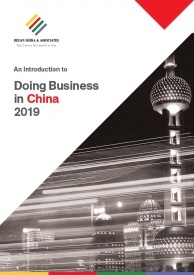 Specifically, the added value of Beijing’s modern service industry – which includes financial, technology, information services, and other advanced services – comprised around 60 percent of GDP in 2018. 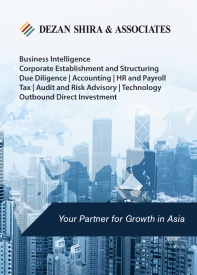 Income derived from cultural industries, meanwhile, reached RMB 1 trillion (US$15 billion) in that year. 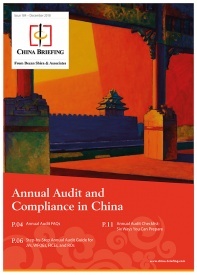 • Total retail sales of consumer goods: RMB 1.16 trillion (US$172.5 billion). 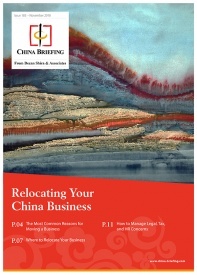 • Total value of exports: RMB 396.3 billion (US$59.0 billion). In 2017, Beijing municipal authorities released a document called Beijing Overall Urban Planning (2016-2035), which set out the city’s development plan until 2035. According to the plan, Beijing will look to leverage its position as a “national center of politics, culture, international exchanges, and scientific and technological innovation” as a basis for its development and become a “world-class harmonious and livable city” by 2035. According to Beijing city authorities, this will require dispersing “non-capital functions” from the city to solve urban problems like an overcrowded downtown and widespread air pollution. For this purpose, authorities set up “three red lines” to restrict this city’s overpopulation, ecological pollution, and excessive urban development in stages by 2035. National-level authorities are looking to shift many of Beijing’s “non-capital functions” to the Xiongan New Area, a development hub for the Beijing-Tianjin-Hebei economic triangle. The Xiongan New Area is considered a pet project of Chinese President Xi Jinping, who wants the city to become emblematic of China’s next stage of economic development. « The US-China Trade War and Declining Trade? We’ve Been Here Before.